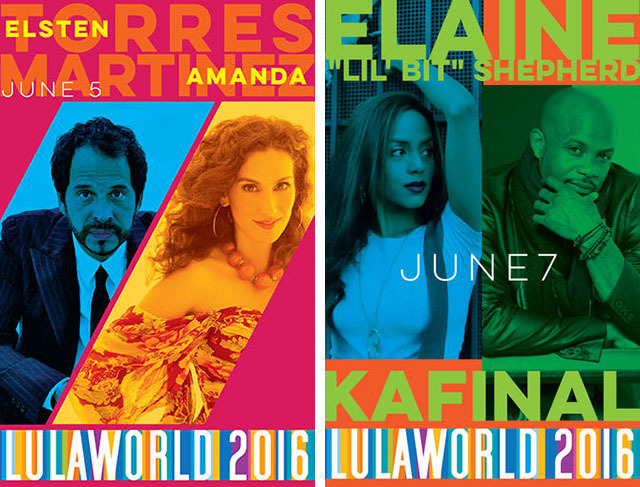 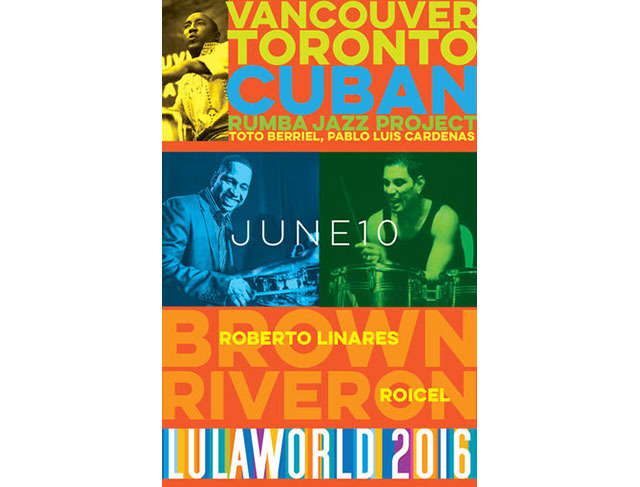 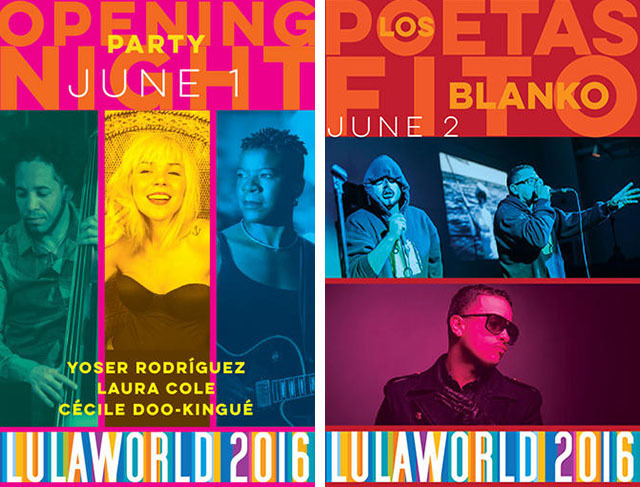 For the 11th consecutive year, the Toronto world music venue Lula Lounge will host Lulaworld, an 11-day music festival that highlights new projects and original collaborations by local and international world, jazz, Latin, Brazilian, blues and urban artists. 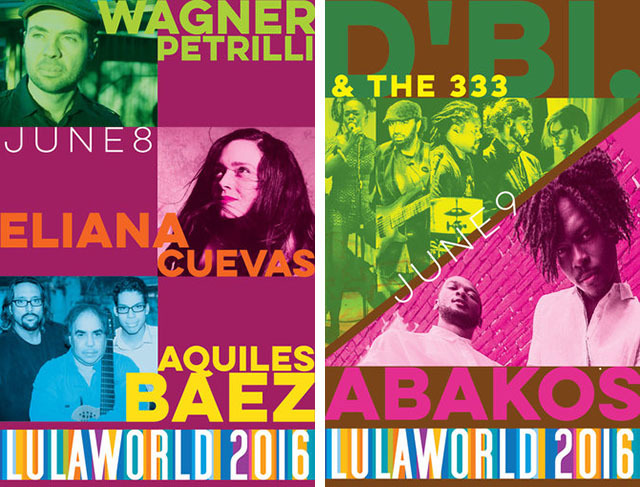 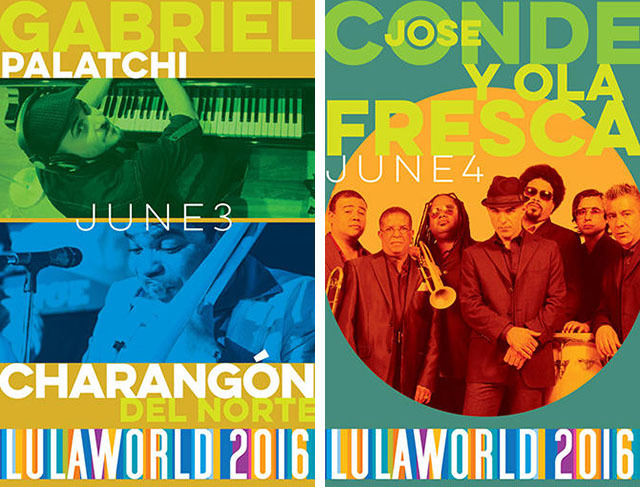 The lineup is a reflection of the year-round programming at Lula Lounge – weighted towards contemporary salsa – while incorporating a wide range of other genres from popular to folkloric forms. 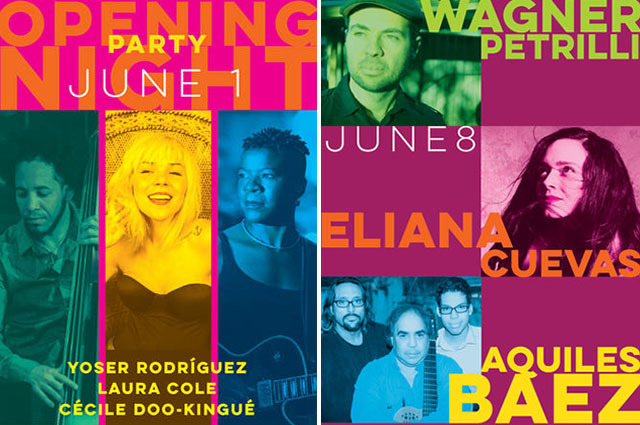 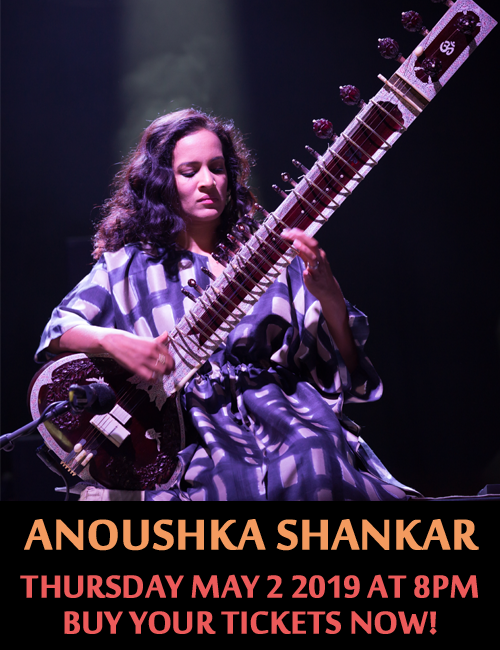 The festival has established a reputation for fostering unique collaborative projects and interactions between Canadian artists and musicians from other countries who are at the forefront of their particular genre.